Praise for the man who helped restore Bath’s Spa. 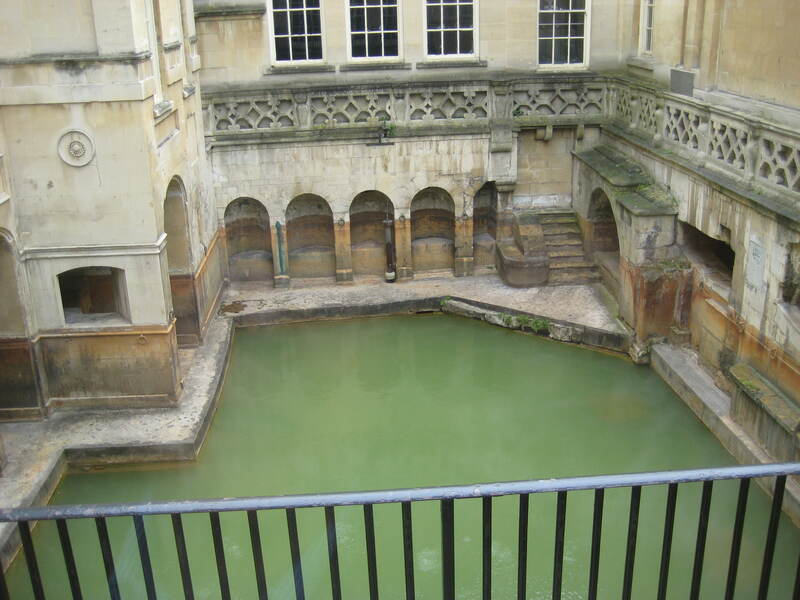 Bath and North East Somerset Council has been paying its condolences to the family of Dr. Geoffrey Kellaway – the man who helped the city restore its Spa status after the discovery of pathogenic amoebae in the hot springs forced their complete closure in the late1970’s. Dr Kellaway – who was a former Geologist Consultant to the Council – died last week. Councillor Paul Crossley, Leader of B&NES, said, “ Dr. Kellaway made a significant and highly valued contribution to the heritage of our area. His work and research on the Hot Springs continue to be important to Bath, ensuring that one of the city’s most treasured assets will be maintained for generations to come. We are all very sorry to hear of his passing. 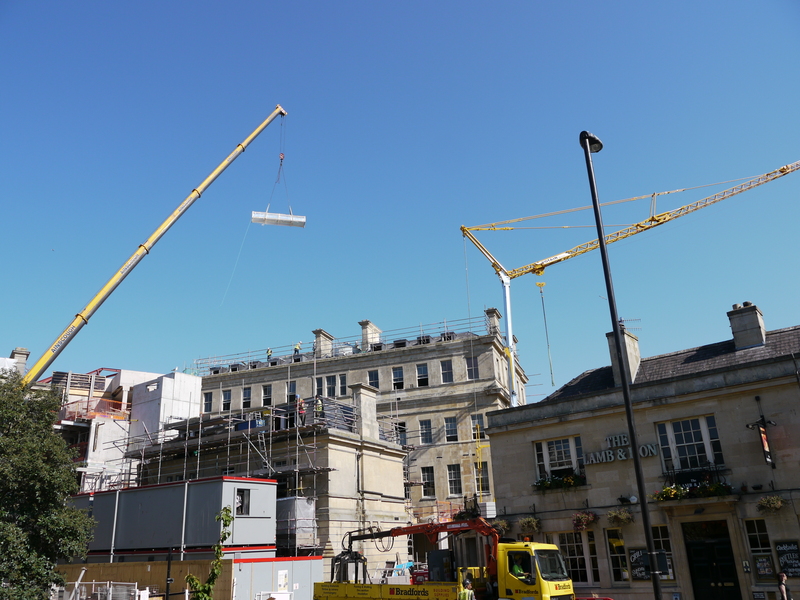 “His legacy includes supporting the restoration of the Spa to working order – something that has not only been good for the economy of Bath but also for its soul as it is one of the unique assets that Bath has. In 1977 the discovery of pathogenic amoebae in the water closed the bathing pools and also the pipeline supplying the water for treatment to the Royal Mineral Water Hospital. For the first time in nearly two thousand years the natural springs were not being used by man. In response to this disaster Bath City Council mounted a major geological investigation in order to restore a supply of biologically ‘clean’ thermal water. This work was carried out on the advice of Dr Kellaway with the assistance of the Wessex Water Authority and the co-operation of scientists from the British Geological Survey, the Universities of Bristol and Bath and the Hospital for Tropical Diseases in London. The King’s Bath or Sacred Spring – fed by three-quarters of a million litres of natural water a day. Dr. Kellaway undertook an extensive investigation of the Bath Hot Springs over a period of 25 years and designed the boreholes to ensure that clean hot water fed the springs subsequently. He edited the definitive review of research into the hot springs (Hot Springs of Bath, 1991, Edited by G.A. Kellaway, Bath City Council). Dr. Kellaway was a joint author of our paper recently published in the Quarterly Journal of Engineering Geology and Hydrogeology (McCann, C., Mann, A..C., McCann, D.M, and Kellaway, G.A., 2013, Insights into the origin of the thermal springs of Bath and Bristol, England from geophysical data, Q.J.E.G.H., 46,267-279). 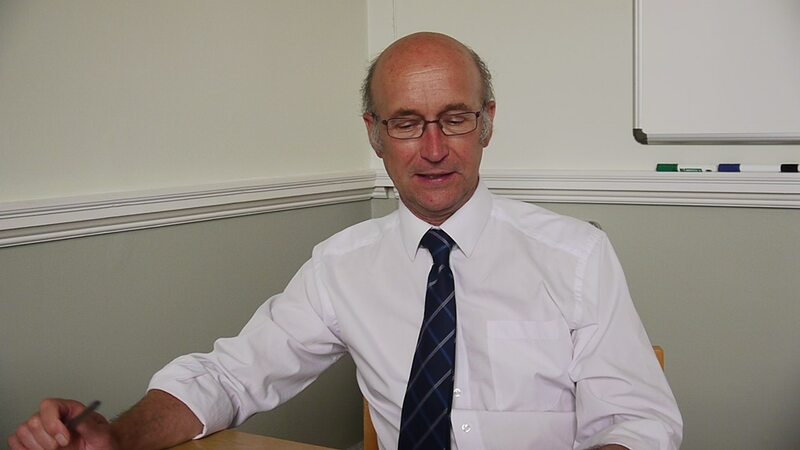 Dr. Kellaway was born in Bristol and undertook major geological surveys in the South-West from pre-war times onwards, in his capacity as a geologist with the British Geological Survey. He was a very eminent and outstanding geologist. My husband is currently working on the eulogy for Geoff’s funeral – if anyone would like to share any memories, please email me – pooky@inourhands.com Equally if anyone is interested in the details of the funeral so they might attend, or where to send flowers (another of Geoff’s loves!) please drop me a line. Thank you again, I shall make sure this is seen by Geoff’s daughters, grandchildren and great grandchildren. Thank you for that – and what a wonderful photograph of your husband’s grandfather with his grandson and great grandson. I have published your comments and hope anyone who wants to contribute to his memory will make contact! Director.